Popup Camping 101 – Dedicated to those who love popup campers or are excited to try camping in a popup for the first time. Popup Camping 101 is dedicated to those who love popup campers or are excited to try camping in a popup for the first time. 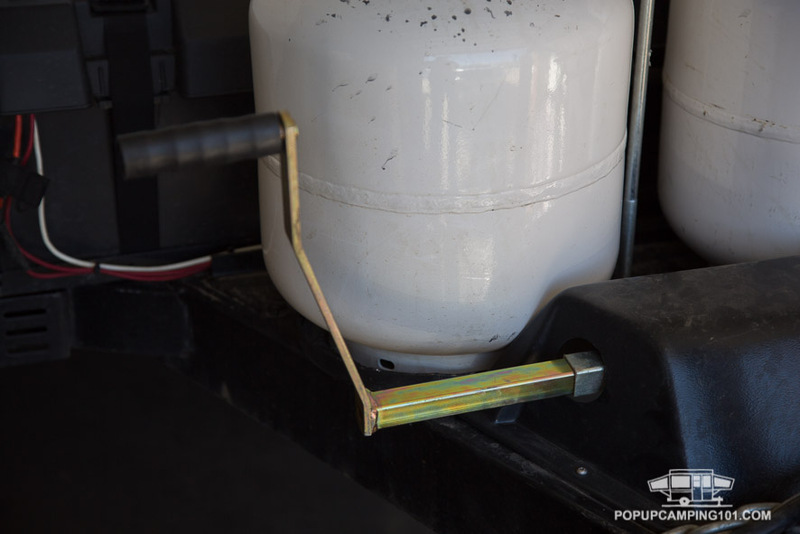 Each article contains advice written by actual popup camper owners, including a popup camper buyer’s guide, mods and upgrades, advice on boondocking, repairs and maintenance tips, and more! Advice on how to choose the right floorplan, important features and options, pricing, understanding your tow capacity, and more. 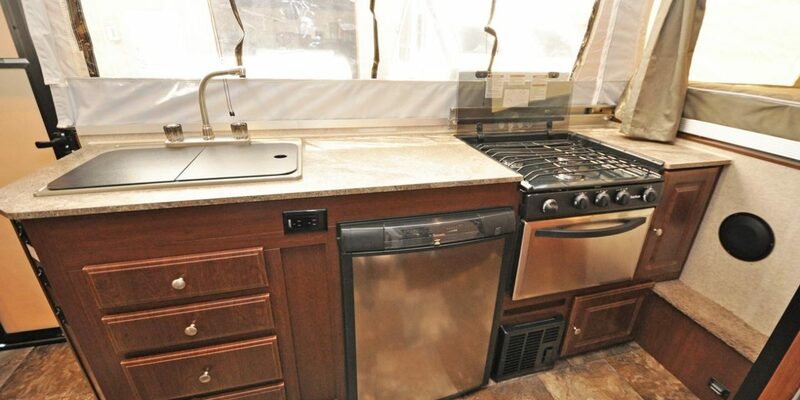 Improve your camping experience with these camper upgrade ideas, including interior mods, add-on accessories, interior remodels, and more. Escape the crowded campgrounds with our boondocking tips. Bring your own power, water, and more to discover a new camping frontier! 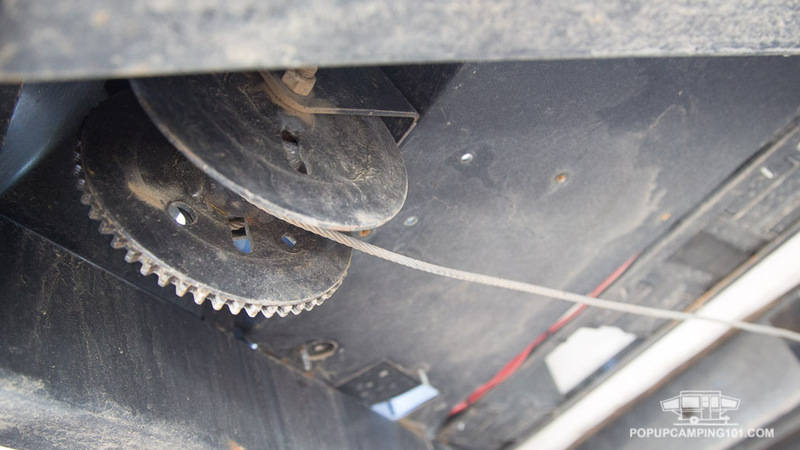 Keep your popup camper operating smoothly with our maintenance advice and how-to’s, including emergency on the road repair tricks. Subscribe to our email newsletter to be notified of new blog posts and special discounts on popup camping gear, destinations, and more! Follow us on Instagram for a constant feed of popup camping photos. Tag your posts with #popupcamping101 to be featured. Like us on Facebook to join the conversation on popup camping and be notified of new posts, special camping gear, and more!